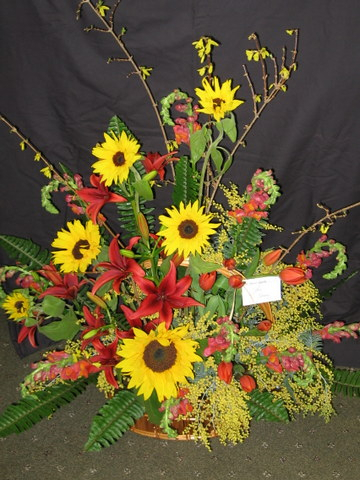 Call on the Flower Market your local Hendersonville NC full service florist to send beautiful hand arranged business flowers that provide a professional company image. 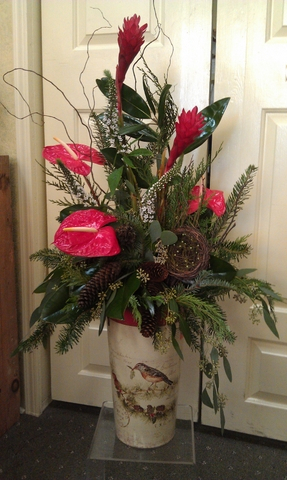 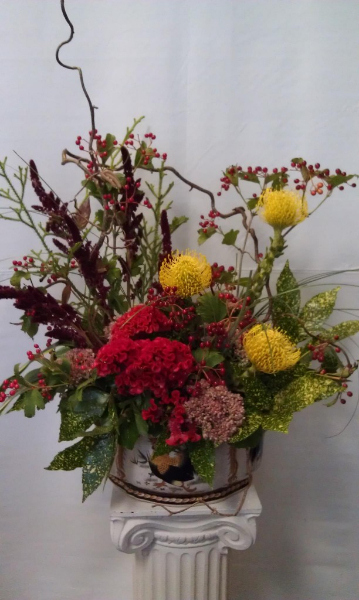 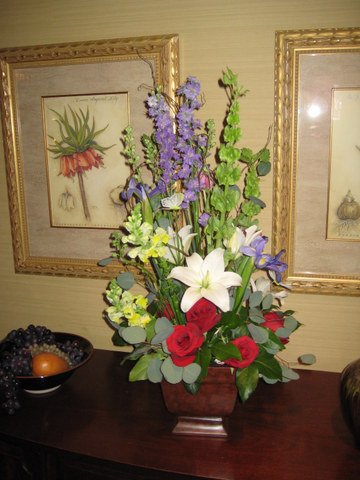 The Flower Market provides same-day flower delivery to Hendersonville NC and surrounding areas for your executive clients all year round and at the holidays. 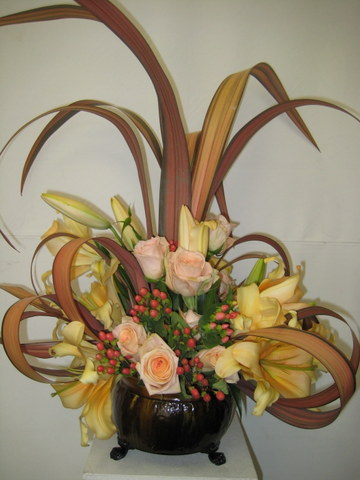 High style flowers from the Flower Market in Hendersonville NC make beautiful corporate gifts that will look great on the administrator’s desk or in the CEO’s office. 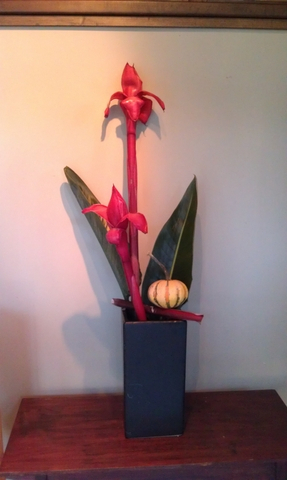 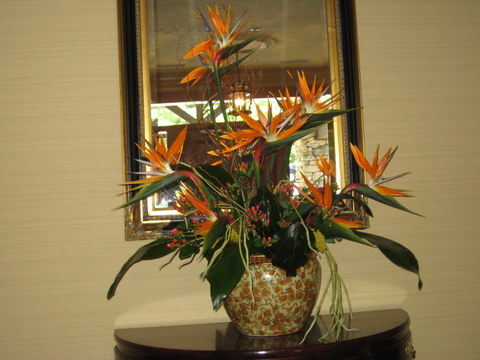 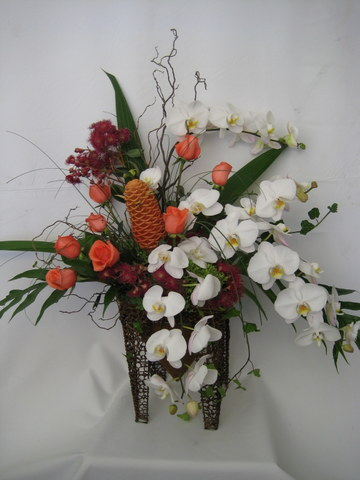 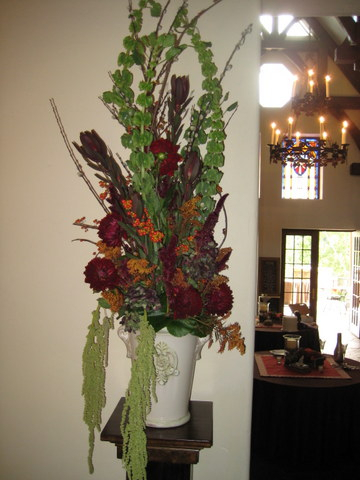 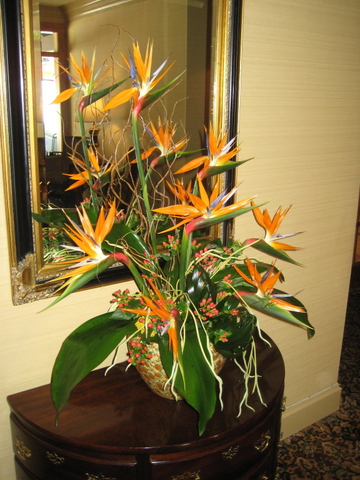 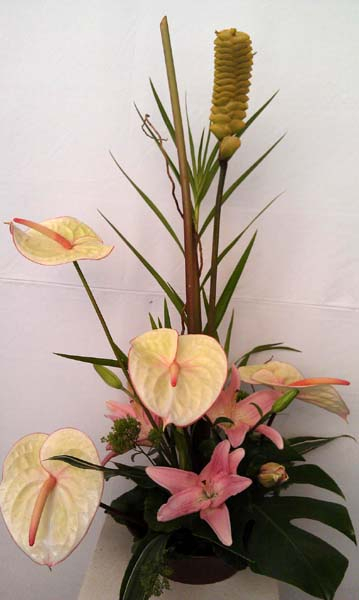 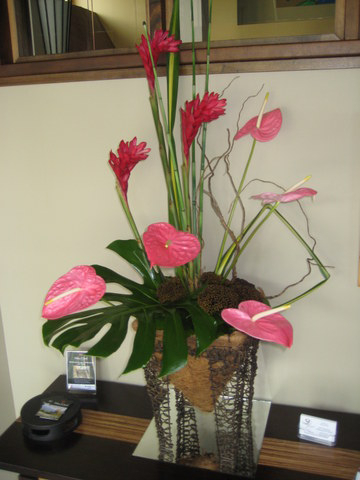 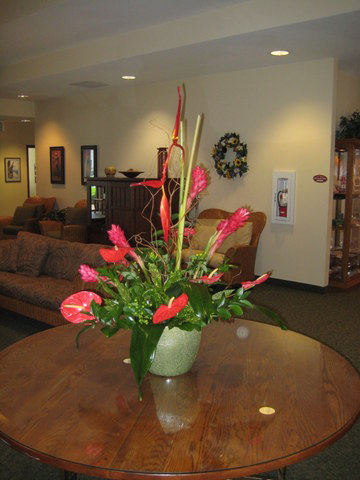 Our weekly accounts receive quality arrangements of the freshest flowers to make a lasting impressions on their clients. 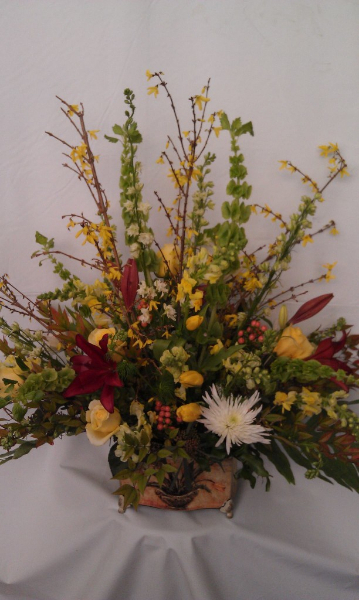 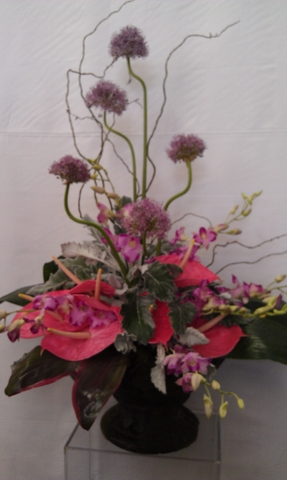 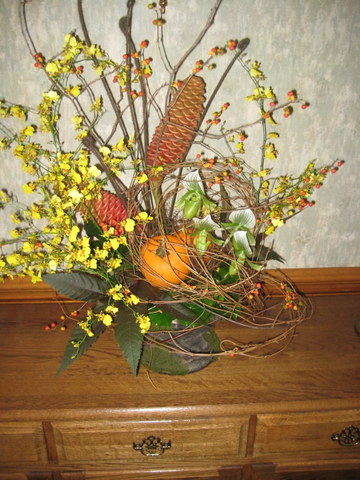 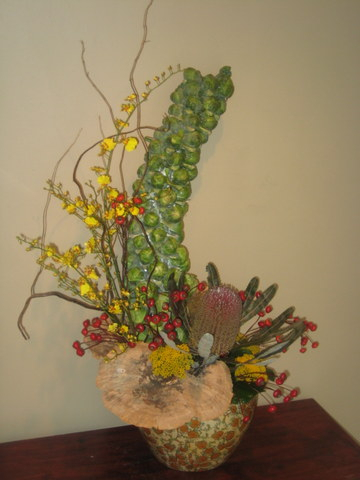 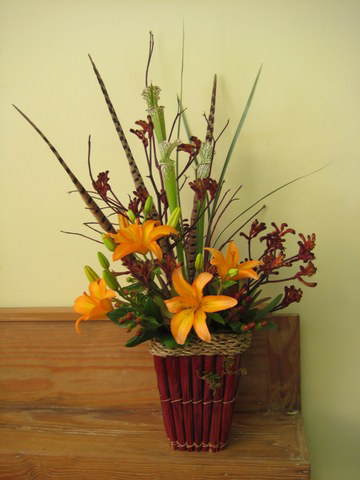 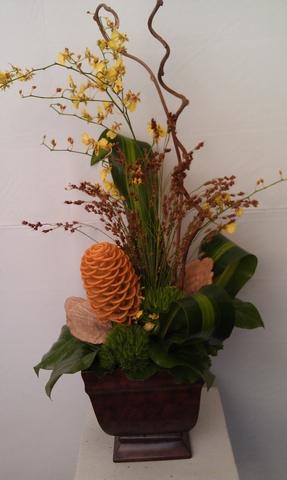 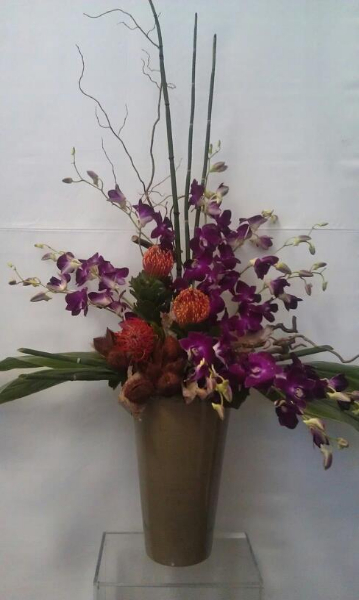 Also consider sending an arrangement to your clients or employees to show your appreciation. 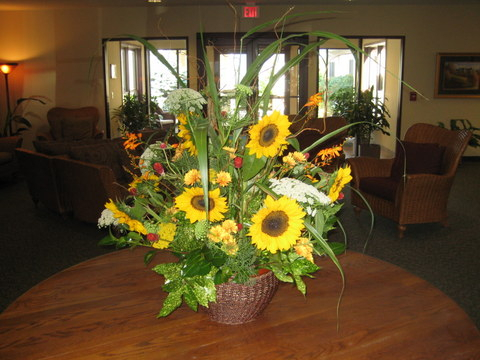 Contact us at (828) 696-4884 and create an account with us today!